Halo fans will unite to defy the Covenant with the worldwide launch of the Defiant Map Pack beginning today, March 15, available exclusively on Xbox LIVE. Even better, we have five to give away to The Escapist community. 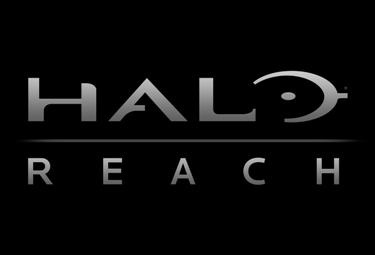 Available TODAY on Xbox LIVE for 800 Microsoft Points, the Halo: Reach Defiant Map Pack introduces three stunning new battlefields for the most critically acclaimed shooter of 2010, and includes all-new Achievements worth a total of 150 Gamerscore. With maps set on a giant orbital station high above the burning surface of the planet, hidden inside the forest of a military wilderness training facility, and dug into the remnants of a civilian mining site, the Defiant Map Pack brings awesome new environments for Firefight matches and all competitive multiplayer modes. Luckily for members of The Escapist, we have five to give away! All you have to do is be at least 18 years of age and be a current member of The Escapist to submit your entry. For all the rules and how to enter, click here. Good luck!